Dr Clements lives in Newtownards, where he had practised as a GP for 27 years. Throughout his GP career, Dr Clements has continually sought to improve health and care services for patients through his involvement in the commissioning process. He also contributed his expertise as a doctor over many years, to a wide array of leading health and care organisations. Dr Clements received an OBE for Services to Healthcare and the Community in Newtownards in the Queen’s Birthday Honours List in 2018. 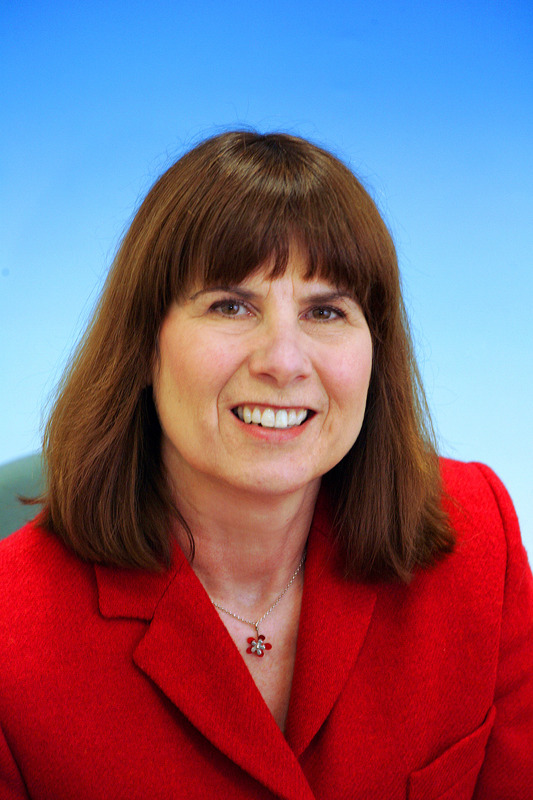 Valerie Watts took up post as Chief Executive of the Health and Social Care Board in July 2014. Mrs Watts has over 30 years' public sector experience, beginning her career at the Royal Victoria Hospital where she oversaw competitive tendering for ancillary support services, and having worked in local government since 1989. Most recently, Mrs Watts was Chief Executive of Aberdeen City Council (2011- 2014) and formerly Town Clerk and Chief Executive of Derry City Council (2009-2011) where she was instrumental in securing the UK City of Culture for 2013 and developing a strategic economic masterplan for the North West. Mr Gilmore lives in Co Down and is a Public Sector Advisor and former Local Authority Chief Executive. He is a Non-Executive Director of the Health and Social Care Board since April 2009 and was previously a lay member of the Southern Local Commissioning Group (Health and Social Services). He was formerly a Director in a Local Enterprise Agency, a Governor in a Further and Higher Education Institute, a Commissioner in the Local Government Staff Commission and an Independent Board Member in the Department for Infrastructure. Mr Leach lives in North Down and has been a Non-Executive Director of the Health and Social Care Board since 2009. He is a former senior civil servant and was Chair of the Northern Ireland Criminal Justice Board from 2000 to 2009. He was a Parole Commissioner for Northern Ireland from 2009 to 2015 and is currently a Commissioner with the Criminal Cases Review Commission. Mrs Lowry has 30 years’ experience working in both the private and public sector throughout her career. She has held several public appointments in a variety of areas, including Independent Board Member with the Department of Culture, Arts and Leisure; Deputy Chair of the Health and Safety Executive and was a member of the Office of the First Minister and Deputy First Minister (OFMDFM) Audit Committee and an Independent Assessor for Public Appointments. Mr McKeever is a User Consultant at Queen’s University and the University of Ulster and has undertaken work to support projects to improve the care of people with disabilities. He has written widely on these matters and continues to assist organisations that provide and develop services for users and carers. Dr McCullough lives in Belfast and is a Visiting Lecturer at the Royal College of Surgeons in Ireland. Melissa was appointed to the National Institute for Clinical and Care Excellence (NICE, London) Guideline Committee for Lyme Disease in 2016, and has recently been appointed as a Panel Assessor and Chair for Undergraduate Medical Education with the Medical Council Ireland. Melissa has worked as a senior academic in medical education specialising in ethics & law, professionalism and leadership in medical schools in the UK and Ireland since 2005, and her teaching and research interests are primarily in clinical ethics, public health ethics, human rights & healthcare, diversity & inclusion, equality and justice in health and social care and health policy. She also has an interest in public engagement including performing arts & ethics and works with local voluntary bodies in Belfast and the USA. Mr Mone lives in Co Armagh. 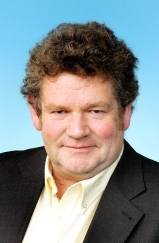 He is a Non-Executive Director of the HSCB since 2009. He spent his career in the health service and is a former Director of Nursing. He is a primary school governor and a member of the NI Research Ethics Committee. 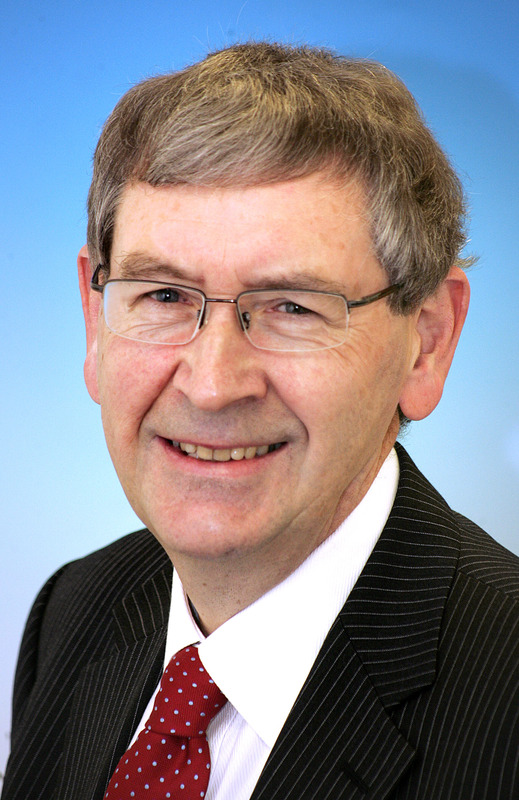 Mr Cummings trained as an accountant with Northern Ireland Electricity before joining the Eastern Health and Social Services Board in 1987. Previous posts include Director of Finance, Technology and Estates to the South Eastern Health and Social Care Trust, Director of Finance and Information for the Ulster Community and Hospitals Trust, and Director of Finance and Contracting, Mater Hospital. In 2003 Paul served as the National Chairman of Healthcare Financial Management Association (HFMA), the first person outside the English NHS to receive such an honour.